Winter is just around the corner, and we all know what that means... Yes, you're right: Ski season! Some of the best Ski Resorts are located in Europe, but where exactly? 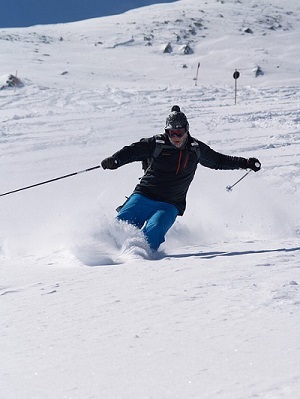 Well, we have gathered a list with some of the most poplar ski resorts in Europe. And if you hire a 7 seater car, carrying your ski accessories will be more comfortable and convenient. Use our booking engine to find the lowest cost car hire rates on 7 seater hire cars.